The Host code adds up everyone’s orders each month and the total order earns Stampin’ Rewards. I want these rewards to go to my loyal customers. The rewards are based on how many orders are placed and the total amount of the order. At the end of the month, I will share these rewards between everyone who has ordered and will send these out to you the middle of the following month. ie. 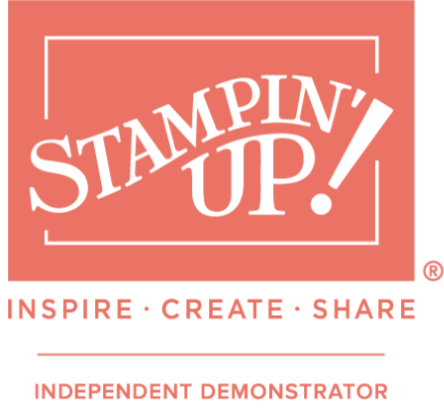 order in November and you can expect your order from Stampin’ Up! as usual within the week and then around the middle of December, you will receive yet another goody from me! It’s super simple and I cover the cost of shipping the free gift to you along with your Thank You card. The more customers that use the code = the more rewards for YOU! Each month, I will publish on my blog, the code for the month – it’s a new code for anyone shopping in my Online Shop. It is displayed on the right hand side of my blog and also in my customer newsletters. When you have your order ready, you will click through to shop in my Online shop – you will know you are in the correct place because you will see my name TRICIA SMITH in the top right corner of your screen. Once you’ve finished shopping, and before you click through to the checkout page, you will enter the current month’s Host code into the box at the bottom left side of the ‘Shopping Bag’ page and then you can continue to the checkout to pay as normal. Grab a cuppa and start shopping – make sure my name is in the top right hand corner as show below. When you get to the ‘Shopping Bag’ screen, enter the current code in the box as shown below and click ‘apply’. What if my order is £150 or more, should I still enter the code? No! If your order is £150 or more, then you qualify to receive your own Stampin’ Rewards and you can choose your free gift PLUS you will also receive an extra gift from me to say thank you! Guest Checkouts and Selecting No ContactIf you choose to checkout as a guest or click to choose to receive no contact from me, unfortunately, I cannot include you in the club because your contact details are hidden from me.Anything else? Nope…. What are you waiting for? Go grap that cuppa and start browsing!